The current geo-political tension between India and Pakistan is negative for cotton trade. 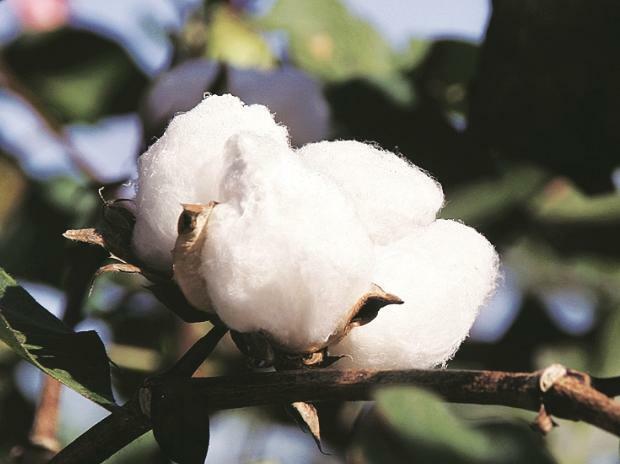 In the current cotton season (October-December), this western neighbour is the second and third largest buyer of Indian cotton and cotton yarn, respectively. Aggressively stocked cotton will also see liquidation. Current cotton prices of benchmark variety S6 is Rs 20,000 per bale (170 kg). Expect prices to correct to Rs 19,500 per bale or lower in next couple of weeks. Barley is trading at Rs 1,946 per quintal in the Jaipur market. Prices are expected to trade lower towards Rs 1,900 per quintal in a couple of weeks given the approaching crop arrivals season and reports over imports of Barley from Argentina.